Well summer is here and it looks like some warm weather is here to stay. It's been hot and busy the past months, working on yet...more custom cabinet, vanity and kitchen projects...just proving the adage...there's no rest for the wicked and no cooling down when your busy moving. 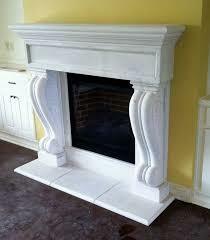 In this months installment, we talking more about custom fireplace mantles and surrounds. The above video illustrated our install in the recent Martinez project (RW Thompson) that we have spotlighted these recent months. 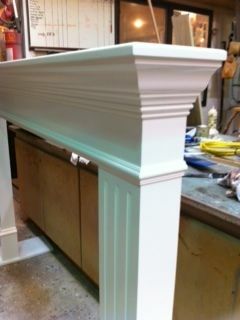 As noted, we've taken careful measurements and pre assembled the mantle at the shop to facilitate a perfect slide-in once we were at the job. We can do the same for you.